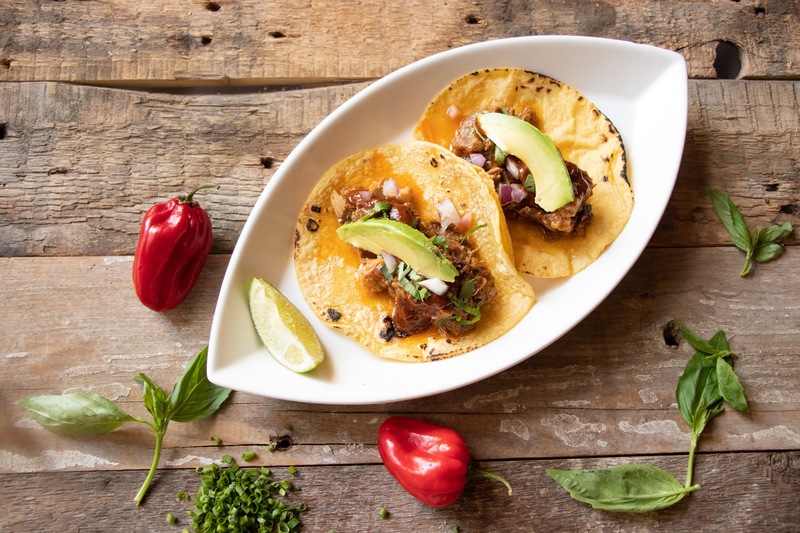 Julian Medina, chef-owner of Toloache, Coppelia, Tacuba Mexican Cantina, La Chula and TQS has been creating refined Mexican cuisine for over fifteen years. Raised in Mexico City, Julian’s inspiration was his father’s and grandfather’s authentic home cooking. 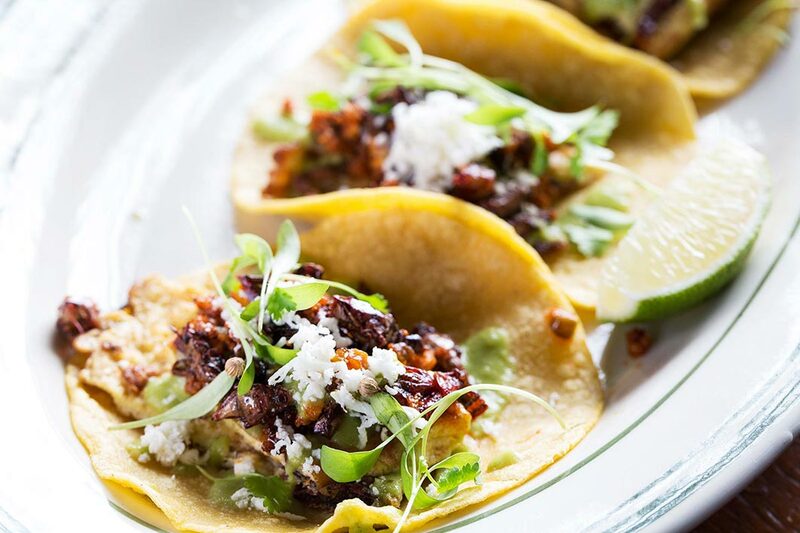 Training professionally in Mexico City, Julian was brought to New York City to be Chef de Cuisine at Maya, which earned two stars from the New York Times under Julian’s leadership. Maintaining his position at Maya, Julian enrolled in the French Culinary Institute, graduating with recognitions. In 1999, Julian became Executive Chef of SushiSamba, a New York City Japanese-South American restaurant, and helped to open SushiSamba 7 and South Beach’s SushiSamba Dromo. 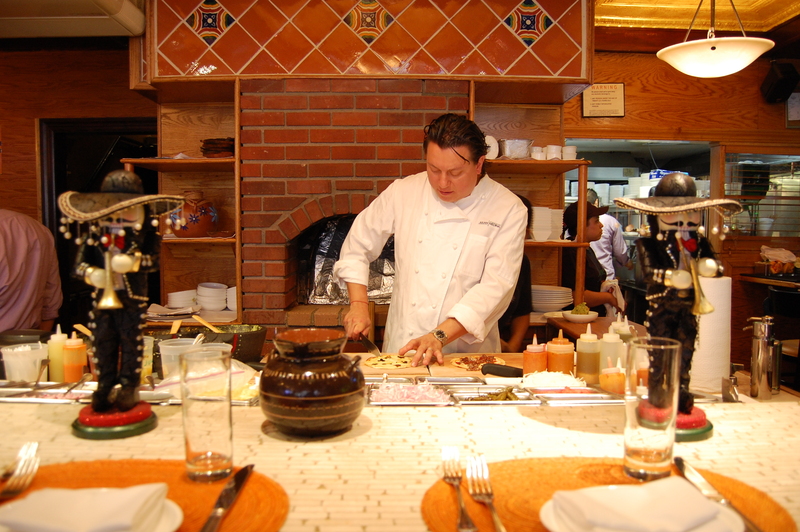 2003 Julian was appointed Corporate Chef of Pampano, which earned two stars from the New York Times. 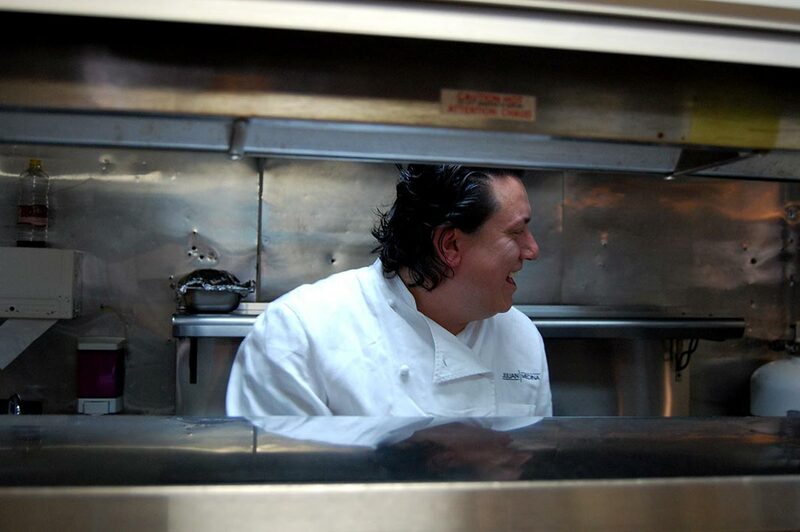 Julian became the Executive Chef of Zocalo, located in NYC’s Upper East Side, in 2004. August 2007 Julian opened his theatre district gem, Toloache Bistro Mexicano. 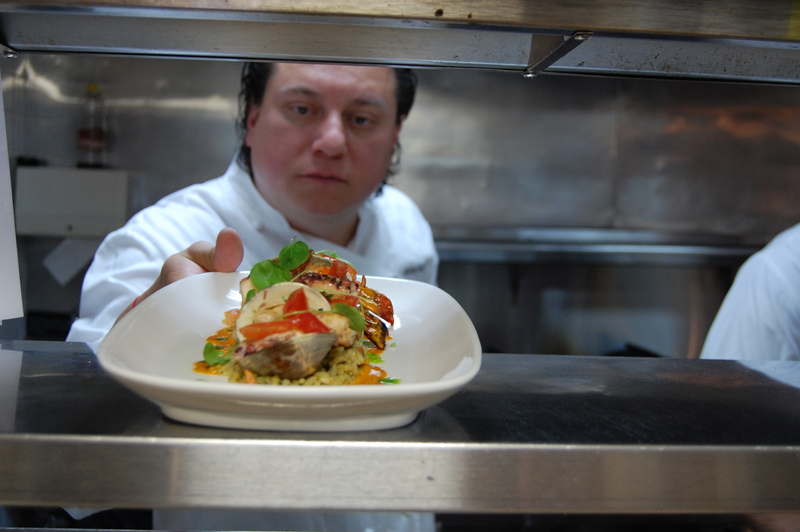 Continuing the success, June 2008 Julian opened the East Village’s Yerba Buena, boasting a diverse pan-latin menu after ten years in service it recently closed. 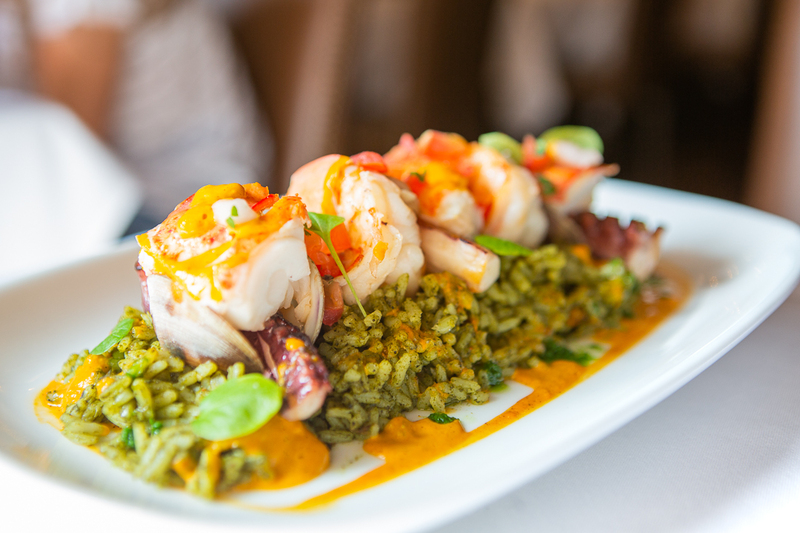 Yerba Buena Perry opened in the West Village in 2009 and will be reopening in 2018. In 2011, Julian opened the 24-hour Cuban diner, Coppelia. Julian expanded the Toloache brand with Toloache 82 on the Upper East Side in 2011 and Toloache Thompson in Greenwich Village in 2013. 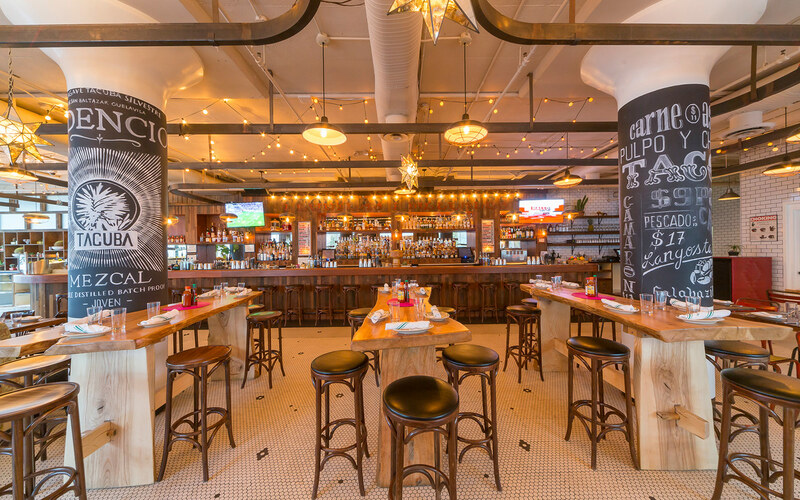 In 2014, Julian opened Tacuba Mexican Cantina in Astoria, followed by a location in Hell’s Kitchen in 2016. 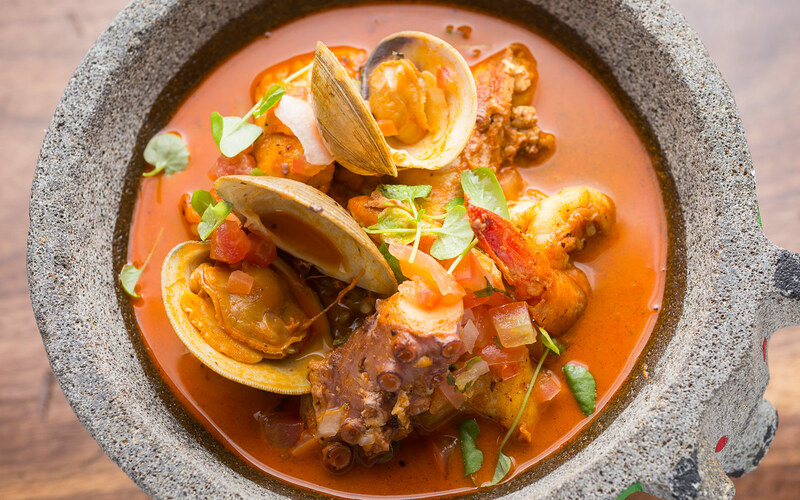 Chef Julian continues to open new restaurants throughout New York City, most recently La Chula in Harlem. Serving up Mexico City-style authentic tacos and ceviche’s, La Chula is Julian’s first solo project. Two more locations will be popping up in New York City 2018, one most recently announced in the new Terminal B at LaGuardia Airport and Washington Heights. 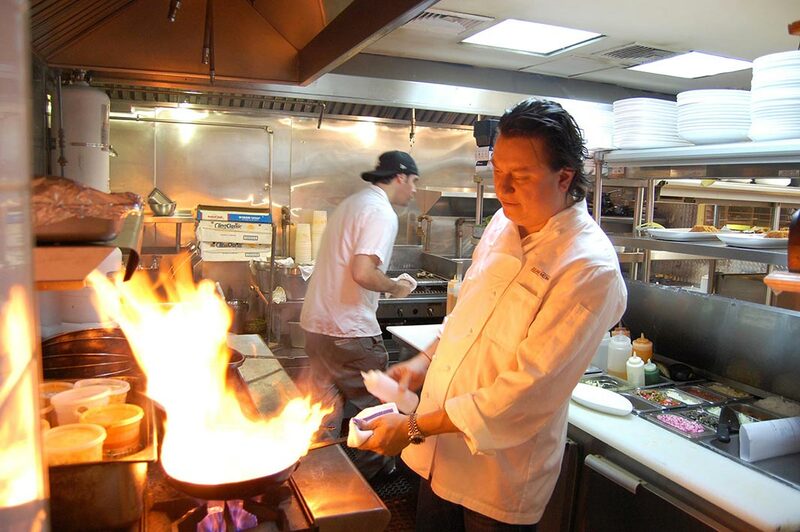 Chef Julian has been featured in many publications, including The New York Times, and The New Yorker, and on notable television shows. 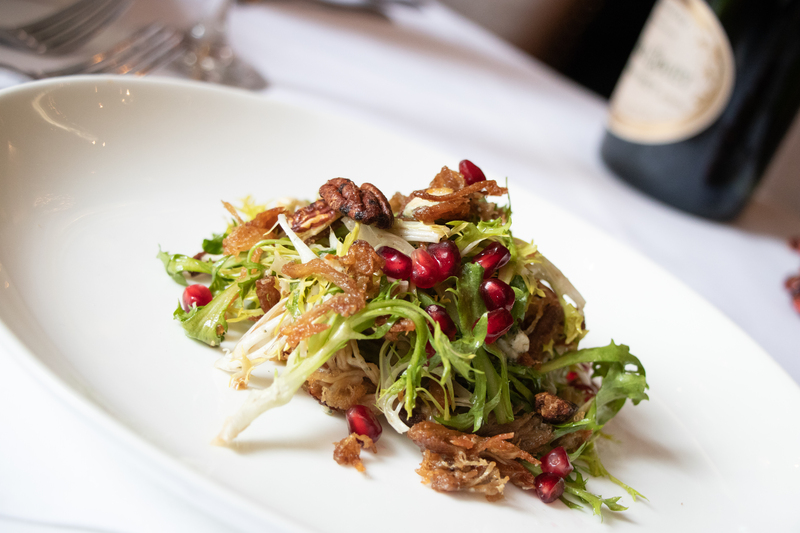 In 2010 Sam Sifton, famed New York Times food critic, gave Toloache one star along with an applauding review. In March 2011 Julian made his premiere on Iron Chef America: Mexican Chocolate Battle.